Are you planning to start a business, but don’t know where to start or don’t have enough startup capital? Franchising is a business model that helps entrepreneurs to start a business. 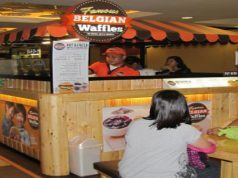 The good thing about franchising is that you need not worry establishing your own brand. Rather, you’ll use the brand of the company that you want to franchise. 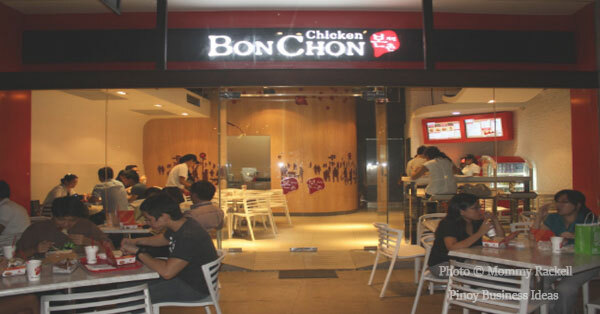 BonChon Chicken restaurant is one of the businesses in the food and restaurant industry that is becoming more popular in the Philippines. It’s because many Filipinos love Korean cuisine. Thus, having your own BonChon franchise is a smart idea to invest your money. But, before you decide to undertake the application procedures, it makes sense to know more this Korean store. The founder of BonChon is Jenduk Seh and he aimed to introduce Korean fried chicken to the world. That’s why he started mastering how to prepare chicken. Through experimentation, finally, he made a recipe in preparing a chicken with succulent meat inside and crispy outside. He again developed a unique glaze, a perfect combination of spicy and soy garlic flavor. Thus, it becomes one of the most known flavors of BonChon. This Korean restaurant initially opened in 2002, in Busan South Korea. In 2010, BonChon opened a new branch in the Philippines. The franchise fee for BonChon Korean restaurant is $40,000. It covers the construction of the store and some inventory products including cooking equipment, chicken, sauce and others. But, to cover extra costs, the franchisee should prepare an initial investment that ranges from $400,000 to $700,000. Upon the operation of the restaurant, the franchisee will pay 3.75% to 4.5% from the gross revenues as royalty tax to BonChon. The terms of franchise is within 10 years and 5 years renewal, but may also depend on the store’s performance. Likewise, the franchisee is required to attend a 4-week training the New York (main branch of BonChon). The franchisee will shoulder the personal expenses. Anyone who is interested to franchise BonCon Korean restaurant should familiarize the application procedures. Accomplish the application form online at the official website of BonChon at http://bonchon.com.ph/about/franchise. 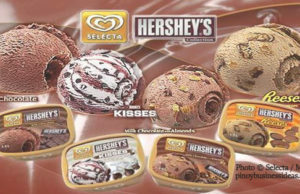 The company will inform you if there’s an available franchise once they receive your application. An interview with the Franchise Consultant will be scheduled. BonChon will give you the FDD or the Franchise Disclosure document. Read it thoroughly and seek legal advice if necessary. Sign the franchise agreement if you’re decided to apply for franchise.